We are so excited that you found us! We are in Riverview, Florida just south of the Alafia River on the corner of US Highway 301 and Balm-Riverview Road. We offer Sunday Services for all ages, Wednesday night activities for all ages and other events and Bible studies throughout the week. In the final chapter of Jesus’ life there were several movements which forever changed the world. In this special Easter series, journey through the trials, the cross, the death, the burial and the resurrection to discover three Gospel essentials. Join us this year for one of our two Easter Sunday Services on April 21, 2019! We will be worshipping at 9:30am and 11:00am and will have children’s programs during both hours. Come about 15 minutes early to enjoy complimentary coffee and donuts (we will have orange juice for the non-coffee drinkers too)! We cannot wait to see you there! If you are new to First Riverview and aren't quite sure where to start to get connected, two great options are Discovery Track and LifeGroups! DISCOVERY TRACK gives you a glimpse into what membership at First Riverview is like and is a series of four sessions that are held on Sundays. You will learn about the heart of our church and our overall purpose. You can jump in anytime and in any session order too! LIFEGROUPS are where you are going to find some of the greatest connections and an amazing sense of grace-filled community. You'll be matched up with others who are walking in similar stages of life and share similar interests. 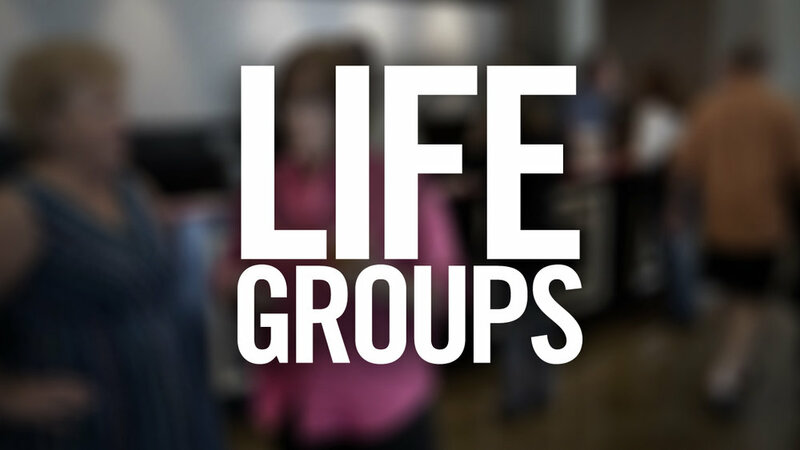 The majority of our LifeGroups meet on Sunday mornings, but there are several that meet throughout the week as well. First Riverview is excited to be partnering with To Write Love On Her Arms, a nonprofit movement dedicated to presenting hope and finding help for people struggling with depression, addiction, self-injury, and suicide. TWLOHA exists to encourage, inform, inspire, and invest directly into treatment and recovery. We are excited to host the MOVE: FOCUS training Saturday, April 27, 2019 from 9:00am-5:00pm. The Glory Conference is a one day conference for women with a mission to equip the women of First Riverview and surrounding area with the tools to Grow, Love, Offer, Reach and Yearn to become thriving followers of Christ. The 2019 conference will be held at First Riverview on Saturday, May 4, 2019 from 9:00am-4:30pm in the Worship Center.